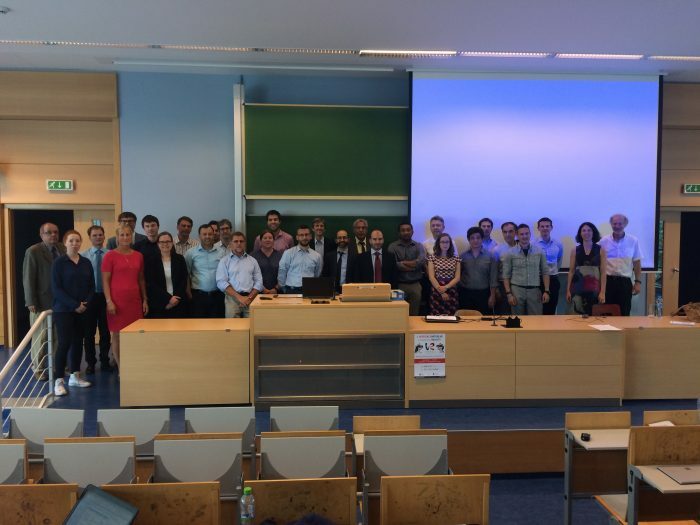 The third General Assembly Meeting of the REWARD project took place at CTU in Prague. The project is in a crucial phase – only one year until the end. The partners were glad to have the opportunity for face-to-face interactions and to discuss the steps until finalization of the project. Ample time was reserved for interactions and discussions between the different work packages. A total of 29 participants took part in the meeting. The project coordination team and work package leaders presented the progress of the project in the first 24 months. Many of the partners contributed with presentations on their activities and results. Everyone was pleased with the results of the meeting and motivated for the next phase of the project.